Fall brings on a whole lot of leaves! You don’t want all those leaves just sitting in your yard. You need to clean them up. This will be easy with the right type of tools. Here are 9 tools you will need this fall for the perfect clean yard. Get those leaves out of the way nice and easily! 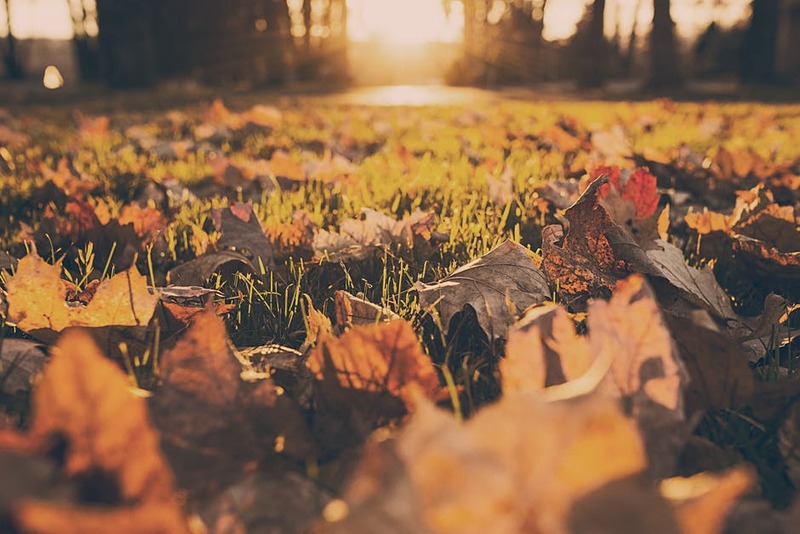 A leaf blower will make it extremely easy to get fallen leaves off of your walkways, driveways, and places they shouldn’t be by simply blowing them away. They also blow leaves in a certain area which makes clean up easier on you! There are gas blowers and electric blowers. Gas powered tend to have more power than electric ones. 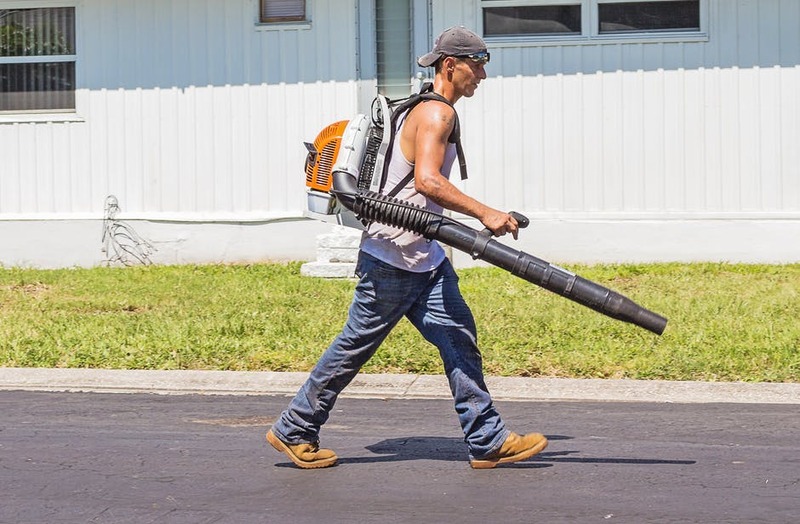 Leaf blowers come in a back pack, hand held, and walk behind blower. You’ll be sure to find one that works best for you! You’ll need this to gather leaves and debris to make clean up faster. Rakes come in many different shapes and sizes as well. Household Tips Guide lists all the different kinds of rakes you can get! Now that you have all the debris and leaves together, you need a garden bag to put them in! These bags stand up by themselves and are durable enough to hold the leaves and debris you gather in your yard. For gardening attire, you will need a good pair of gardening boots so you don’t ruin your shoes! Being in the garden can get messy, garden boots are made for the mud and protect your feet and ankles from getting dirty or wet. You also need to protect your hands while gardening. Get yourself a good pair of gardening gloves to protect your hands from water, soil, thorns on flowers, and bugs. A hat is nice to have too when you’re working during the day if the sun is out. Protect the top of your head and your face with a little bit of shade from the hat. Leaf scoopers are a fun way to grab a ton of leaves at the same time to place them into the garden bag. They look like so much fun that you might be able to get your kids to do this chore with you! A manual pocket chainsaw can cut off unneeded branches. This can help with cleaning around the house for the winter. Branches that can easily get blown around in the wind during the winter. Better to get them cut down during the fall! A pressure washer is an awesome tool to have at your home all year long. You can use a pressure washer to clean your siding, fence, deck, walkways, garage door, grill, outdoor furniture, trash cans, and so much more! Make your life a little easier. Now that you have all the tools you need, it will be extremely easy and simply to maintain a beautiful yard in the fall!